Laugh out loud with some of the best and funniest moments from the finest comedy entertainers of all time. 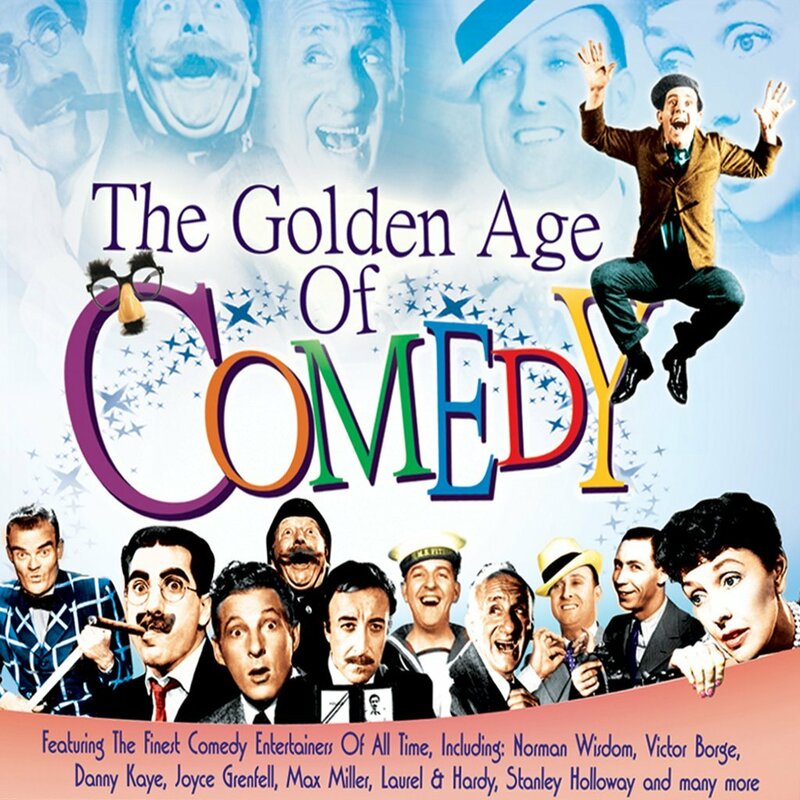 Packed with wit, humour, comedy and comic song, this collection draws on the funny, the amusing and the downright laughable, as we bring the great comedy entertainers from 1926 to 1958 back to life! It’s more than an appreciative glance back to the good old days of genuine genius and talent! 16. Tex Williams - Life Gets Tee-j'us Don't It?